Andrea and Tim go through all the major Mortal Kombat 11 news. The first 500 people to sign up will receive a 2 month free trial. 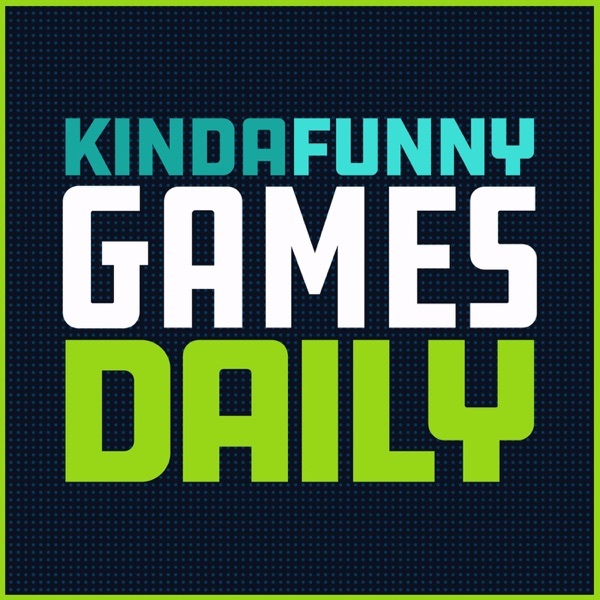 Go to https://skl.sh/kindafunnygamesdaily to start your trial now.